This project called ‘Sustaining Our Shoalhaven’ or the ‘S.O.S.’ House Project was designed on the principle of cross ventilation which was achieved with large areas of glass to the North to capture breezes through a variety of opening types that permit infinite adjustability of airflow. 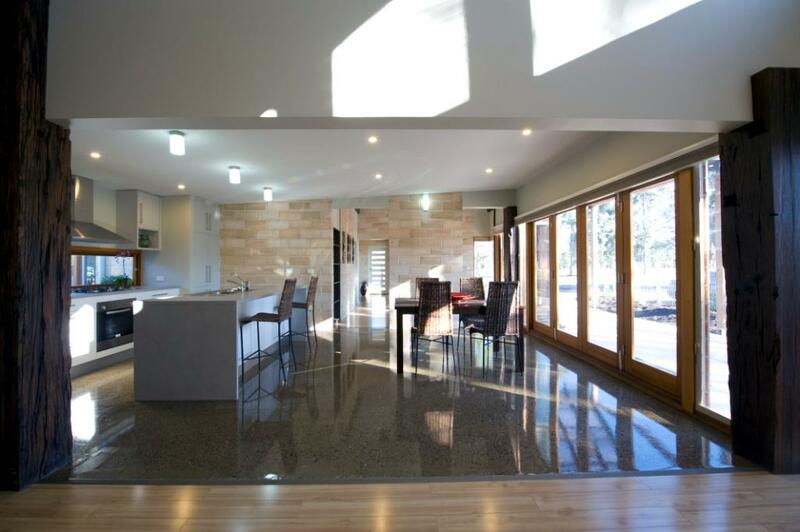 The exit air control is via higher openings, smaller in area to slightly pressurize the interior of the house, which aids dust exclusion and minimises heat loss on the Southern side. 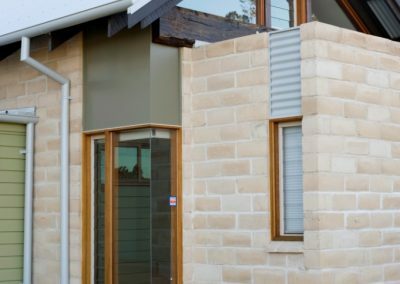 The exit airflow windows are of louvre configuration and not only provide great cross ventilation but also assist in passive cooling and precise airflow control. 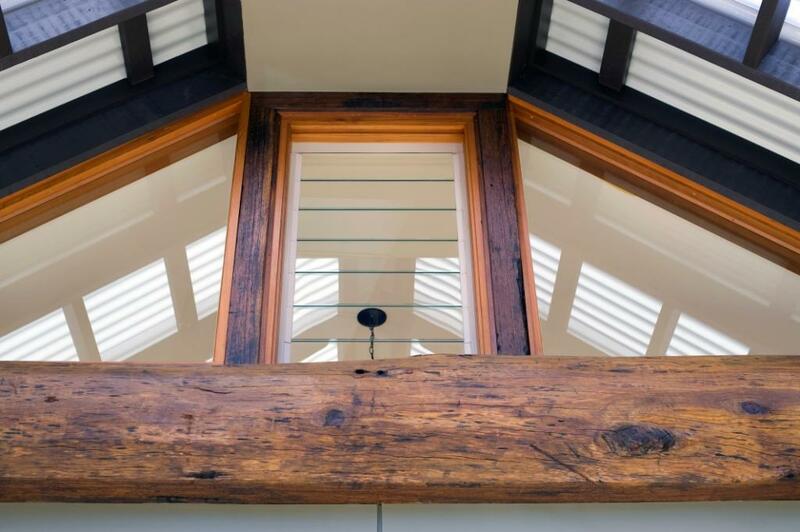 Altair Louvre Windows (supplied by Hanlon Windows) with western red cedar timber frames, low profile handles and insect mesh were incorporated to help provide the most environmentally friendly and energy efficient windows for this project. 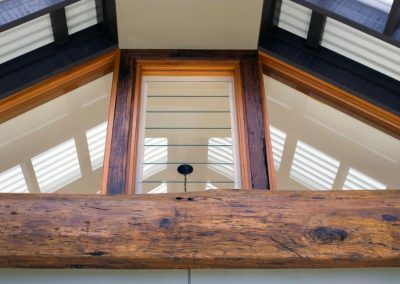 The western red cedar timber windows supplied achieve low U-values and have the added benefit of a Low E ComfortPLUS glass installed. 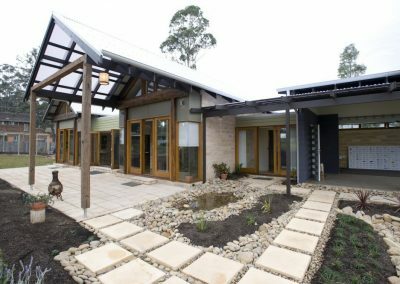 This lessens the heat / cold transfer and retains the ambient temperature of the building, reducing the overall energy costs. 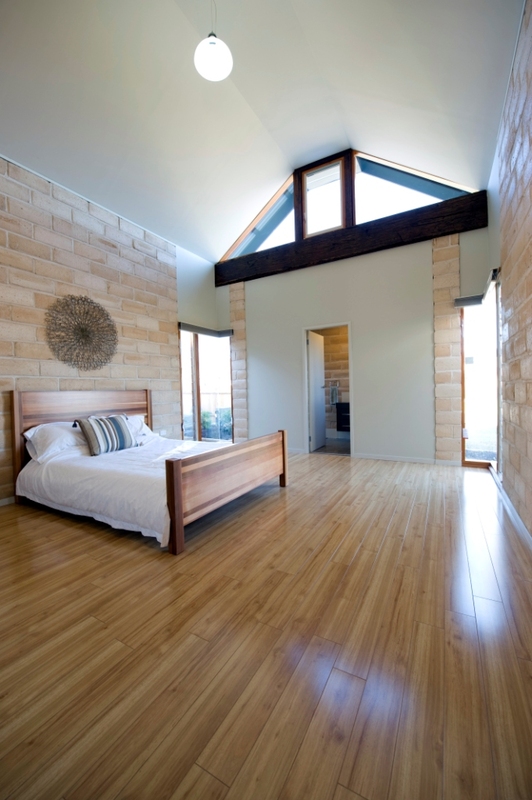 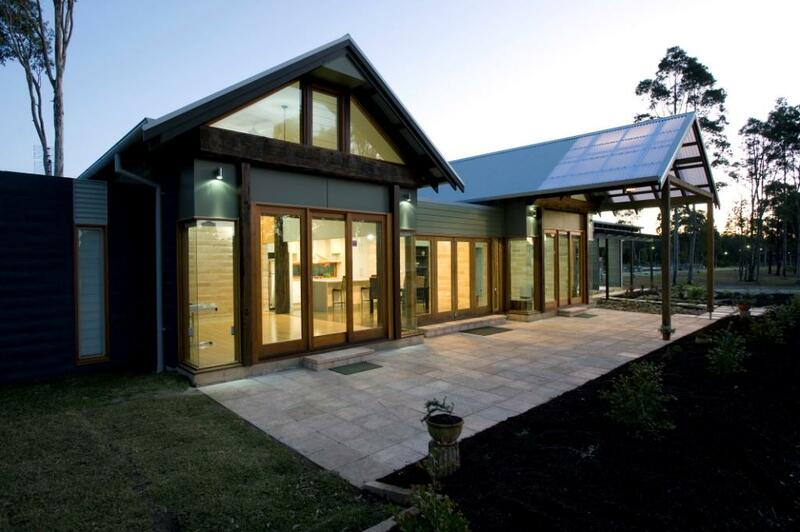 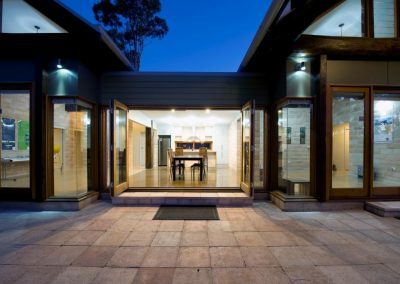 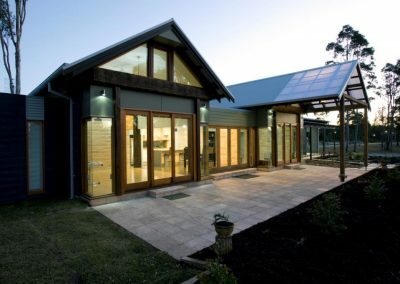 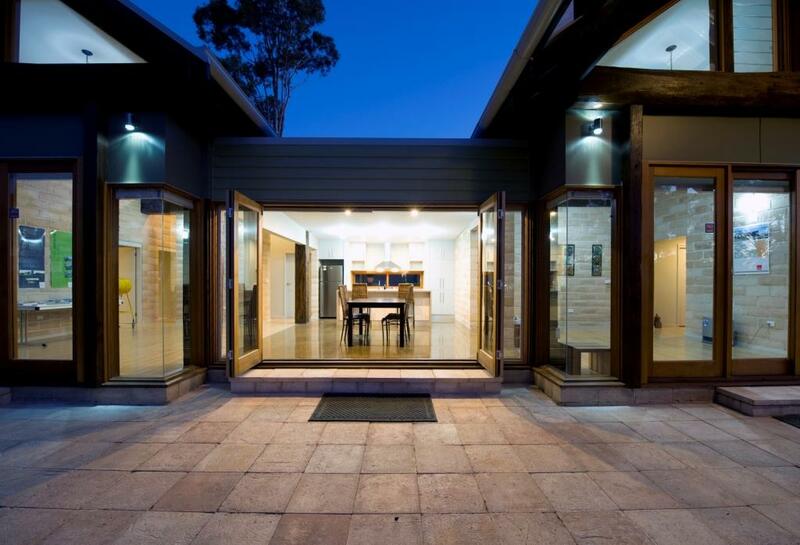 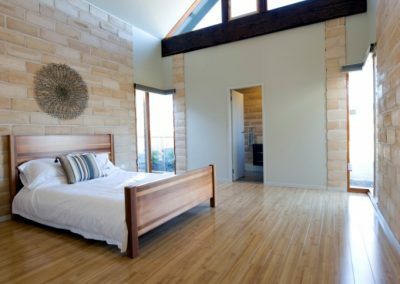 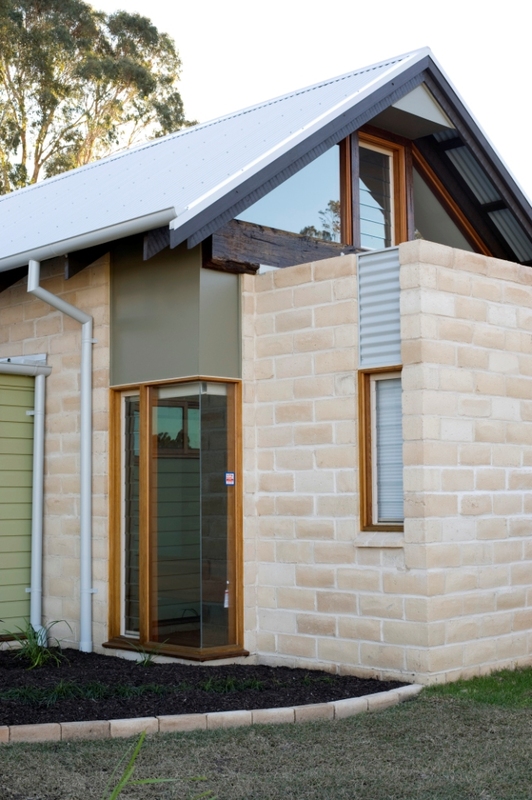 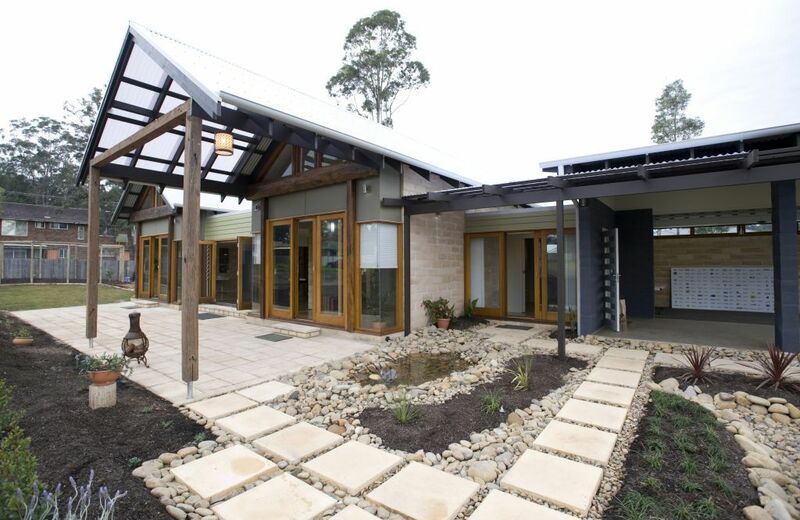 This project won the 2010 Australian Window Association Award for ‘Best use of Windows and Doors in a Residential New Construction’.